Think of the coal stroked fires and the metal grill in the backyard and you can almost smell that grilled chicken. Mere thought of it makes your mouth water. But wait a minute, what if you are a vegetarian?!!! Does that mean that you need to stick to your sweet corn on the cob at a barbecue and taste the salad? No! 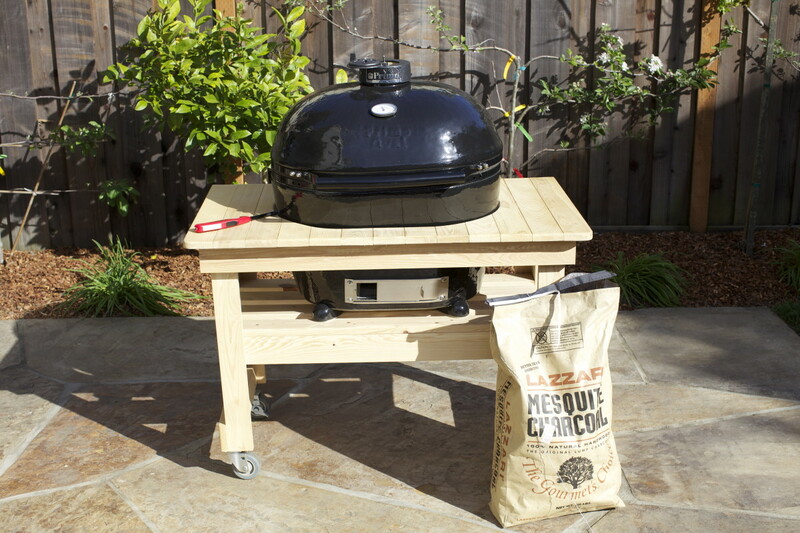 there's a whole lot of vegetarian barbecue that you can get onto that grill for yourself. Here's a sampling of these vegetarian treats. If the mere thought of calling vegetarians to your back yard barbecue has you running for your cookbook...relax. Here are 6 easy to handle veggie barbecue treats that you can serve them. Make a burger out of boiled potatoes,peas and carrots. Season with salt and pepper. Mash up well and make patties to grill. You can serve the veggie burgers in a bun with onion slices, tomato slices and lettuce leaf. Or you can just serve them up with vegetables in white sauce or with glazed vegetables just as shown here. 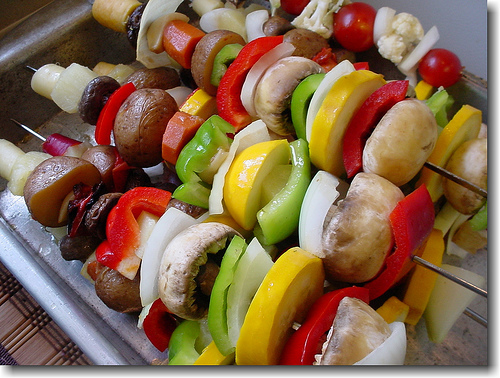 The vegetarian kebabs are easily made on a barbecue skewer. Add all the vegetables to a marinade of your choice and keep for a couple of hours. Then skewer them on to a satay stick, wooden one, which can be served on the plate directly. Have a chutney to go with the veggie kebab. There can be nothing simpler than grilled corn on the cob. Serve with a pat of butter and some salt and pepper. You can even have some dried herbs handy to add to them. 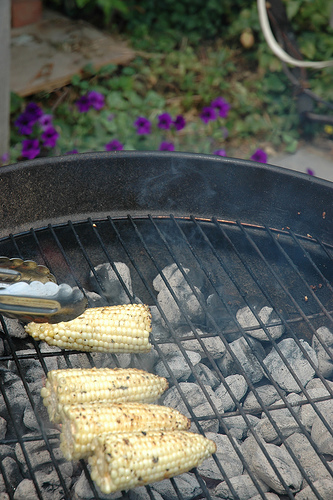 While grilling the corn make sure that the pieces get even heat and do not get charred. Burnt corn is inedible. Believe me, I speak from experience. You may want to grill corn at a higher heat than the veggie burgers or statay sticks for them to cook faster. Or you may use the same heat and leave them on longer. This makes an interesting veggie treat. Cut off the tops of the green bell peppers and glaze them with cooking oil. Now add the stuffing and place on the grill. For the stuffing you can use brown rice, and cheese. 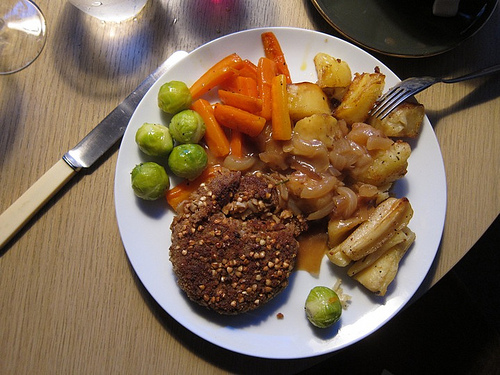 Add any sauces you would like to the stuffing and any finely chopped vegetables you like as well. The stuffing can even be any thing else that you fancy. You can even use the yellow or red bell peppers to add a dash of color to the dish. The easiest way to grill potatoes would be to wash them, wrap them in some aluminium foil and toss the packets onto the grill. Open when done and add butter, sour cream and seasoning. 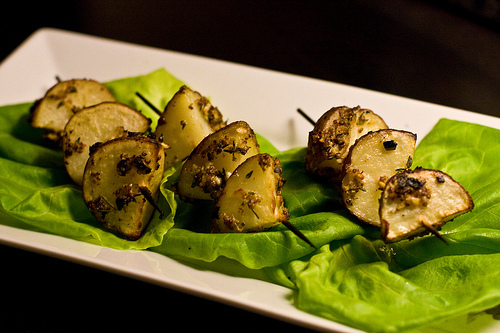 Another way to barbecue potatoes would be to dip them in mint chutney and marinate for half an hour. After that you can skewer the sliced potatoes onto a stick and place them on the grill till done. 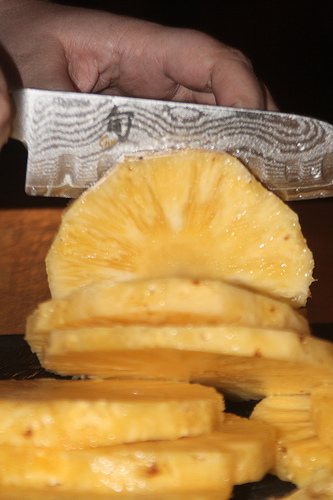 Slice the pineapples and add cinnamon and sugar. Now add the slices to aluminium foil and wrap into a neat package. 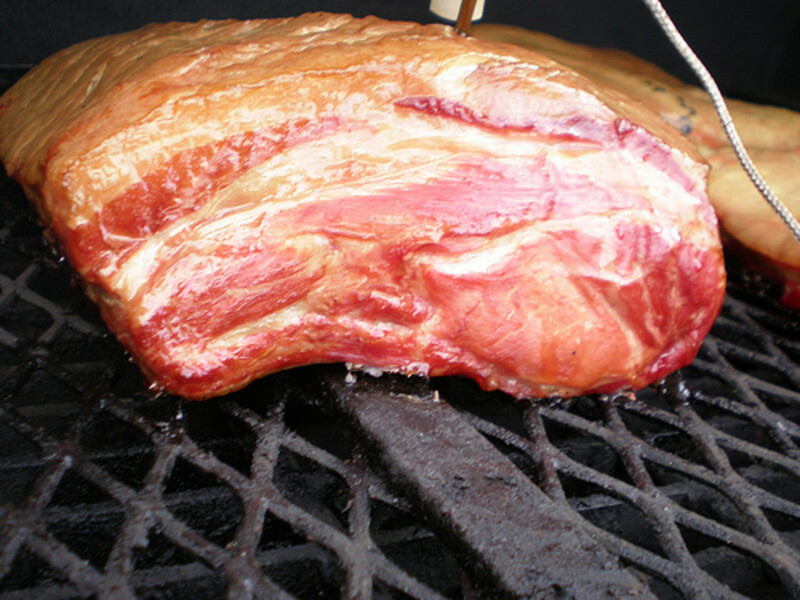 Place on the grill for a minute or two to let the juices run. Serve warm and watch the sweet become a hit. You can also use some salads on the table to fill up the plates even more. Toss up cabbage leaves, lettuce leaves, olives, and tomatoes with some garlic and basil. Add lemon juice, salt and sugar. Chill before you serve. And there you have it, a great treat for your vegetarian friends at your backyard barbecue. 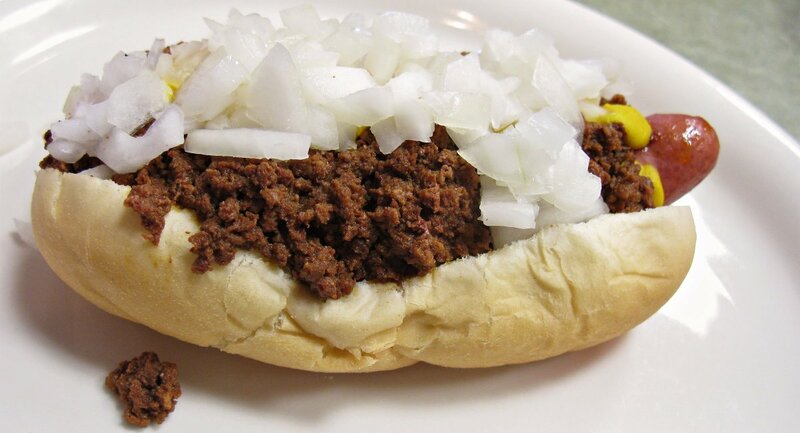 Killer Vegetarian and Vegan Barbecue Food Recipes. BBQ is usually non veg so its interesting to see what the vegetarians have to offer. 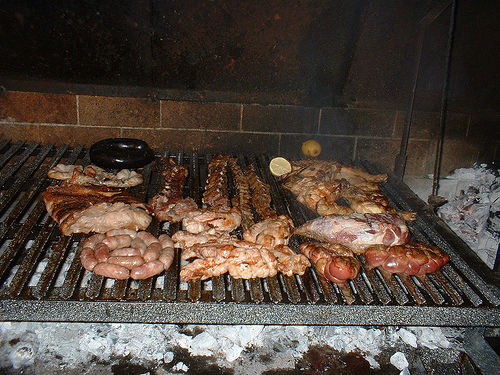 My favorite is meat barbecue. But after going through your hub, got very much interested to try vegetarian barbecue. Thanks, will try these techniques on week days. Rated as interesting. These look great! I love to BBQ and these seem so different and so healthy!I think I like the Pineapple best. Gotta try that. Voted up. SHARED! Good news for all vegetarians particularly the religious minded Indian vegetarians – ‘Vegetarian Barbecue’. interesting stuffed green bell pepper! OOOhhh that marinade sauce sounds yummy. Must try it out! What a beautiful feast these dishes make. I like to make a grilling sauce with soy sauce, port wine, garlic, ginger, and honey, and I think some of that basted onto vegetables and incorporated into the veggie burger would be smashing. Thanks for the great ideas! I agree Sandy, healthy vegetarian options to beef! Earth Angel, My mom's a vegetarian and she gets the same reaction from people. Thanks to her I learnt to cater for vegetarian friends at every meal. 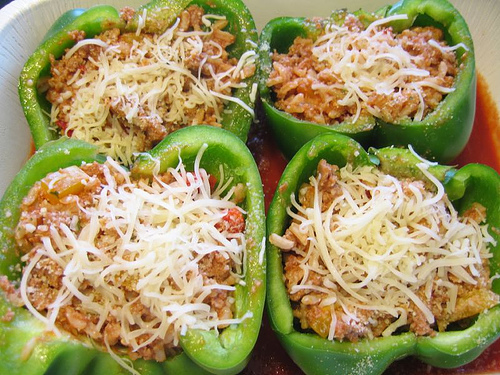 Koffeeklatch gals, the green bell peppers come out great with a mix of rice, seasoned veggies and cheese. Those vegetarian kebabs look soooooooo YUM. lol BUT what I'm really excited about is the grilled pineapple! i have never done this!? Definitely going to try some grilled pineapple soon...sounds so delicious! Thank you so much for a wonderful Hub Cashmere!! I have been a vegetarian for over 30 years here in California, and people still look at me weird when I mention bar-be-queing vegetables and fruits!! Your receipes, and especially your photos, look deliciously inviting!! Thank you so much!! Blessings always, Earth Angel!! Share how u grill ur aubergines Tim. Wow! what great ideas. I love vegetables and fruit cooked on the grill. Gotta try the pineapple. Thanks. Sounds and looks good. Can I come? Great barbecue tips for vegetarians..we sometimes assume that just because theres no meat theres no taste! quite the contrary veggies are nutritious and delicious. One of my favorite barbecue veg is corn on the cob but I do love grilled aubergines too. Just a tip for grilled potatoes you can make the most delicious baked potaoes by wrapping them in aluminium foil then placing directly onto the hot coals.The potatoe cooks slowly in its own steam.